to share your floor plan and images of the property. our well designed and on trend vision boards. and developers as well as real estate sales. Please specify your preferred staging style (reference one of our mood boards or just describe what sort of decor you'd prefer; tell us if you want one of the rooms staged as an office or a dining table added somewhere). Please send us a link (Dropbox or your cloud storage software of choice) where we can find all the images you would like to have staged. 3D staging requires a floor plan in order to be executed accurately. Please send us a link (Dropbox or your cloud storage software of choice) where we can find the floor plan document. You may attach a link to either your own Pinterest inspiration staging board or one of ours. Click the Pinterest button above the form. — Virtual staging has changed the way properties are marketed forever. By saving lots of time and money, realtors are now able to help the buyers visualize a property’s potential. 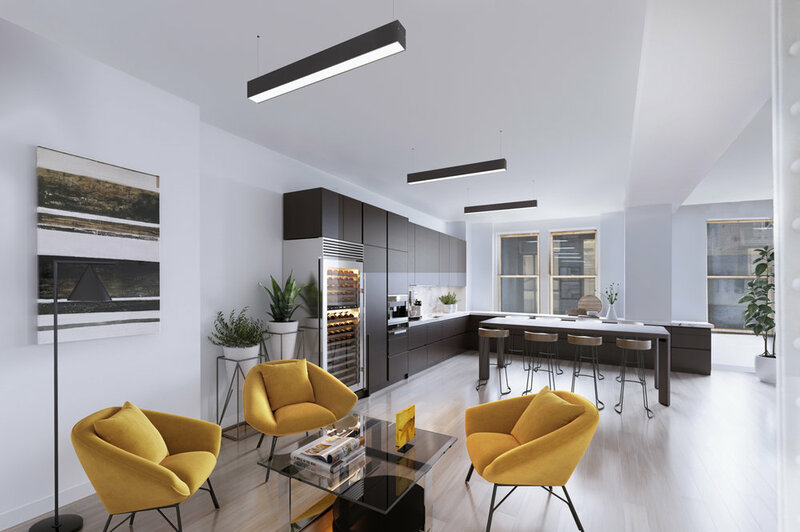 GreeneHouse NYC- is a New York-based professional photography company and leader in virtual staging. We create images that leave less to the imagination and more potential for a sale. Check out our latest images to see the transformations.